Perfectly pair a refreshing cocktail or pint with one of our irresistible $6 appetizers. 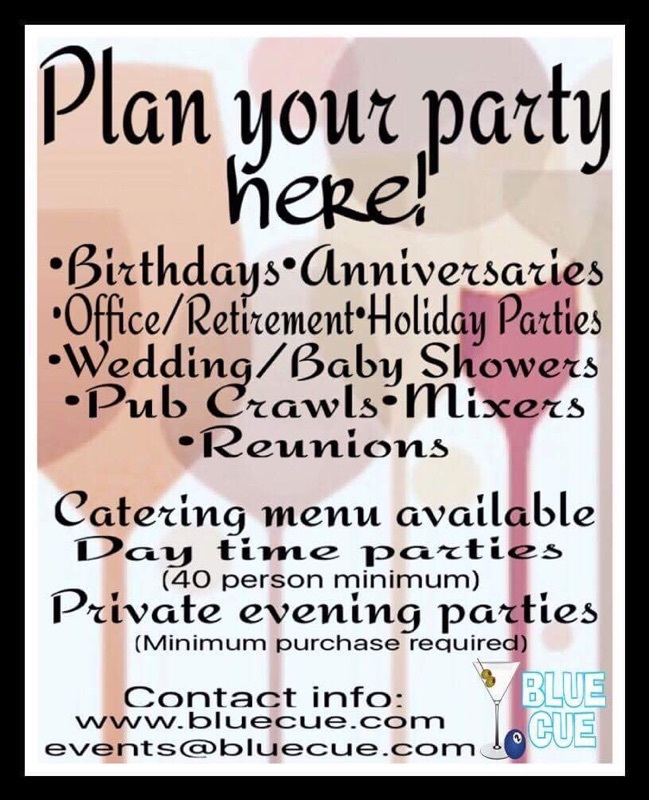 Our appetizer specials are the best in town! 2 hrs. 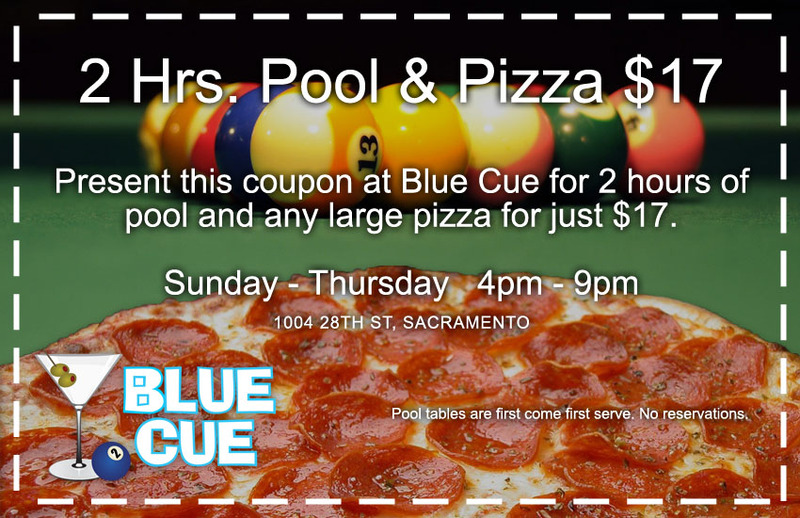 of Pool and Any Large Pizza for just $17.